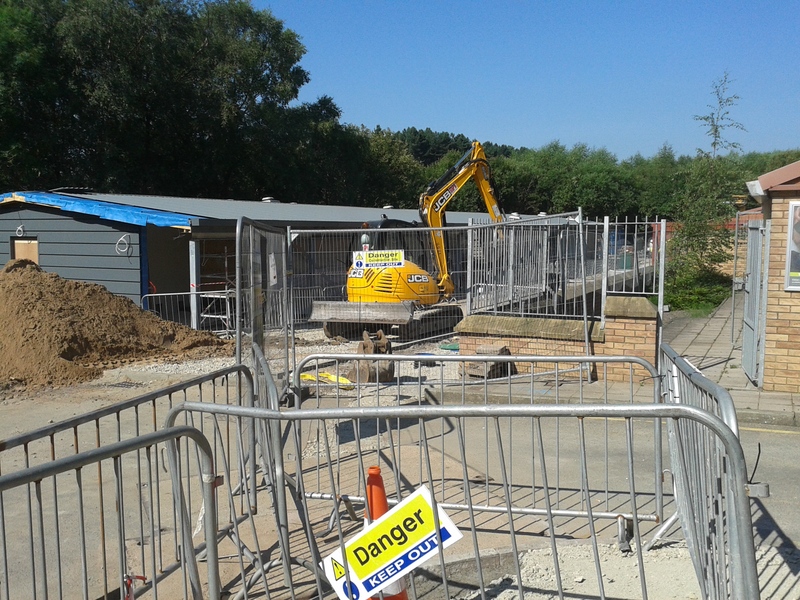 I was at the Cat and Dog home this morning and saw the redevelopment work taking place. This is the new cattery being built and the pens will have outdoor runs which is great. It should be ready in the next month.